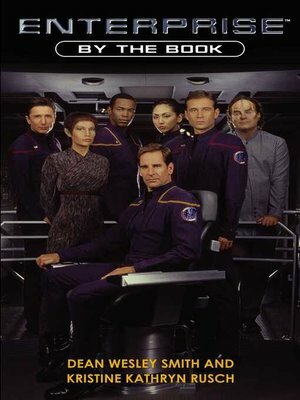 In their first few weeks in space, Captain Jonathan Archer and the crew of the Enterprise™ have already discovered several new species and explored strange new worlds. But each planet brings new discoveries...and new dangers. The Fazi, whose ultraregulated culture ranges from strict conversation protocols to unvarying building designs, inhabit half of a planet discovered by the Enterprise. But after a disasterous first contact with the ruler of the Fazi, Archer must depend on Vulcan science officer T'Pol and communication specialist Hoshi Sato to help him mend relations with the people of this planet, and unravel the mystery of the other creatures living on the world.